As the nominations for the most coveted awards in film – the Oscars, are announced, it is time to highlight the process behind the nominee selection. The Academy Awards has been recognizing the best talent and excellence in film since 1929 and each year its nomination process gets underway in November. The process is a race between film makers, producers and publicists to make their work noteworthy to the members of the Academy. The 6000 members of the Academy are divided into 15 segments in the film industry, starting from actors and filmmakers to musicians and makeup artists. While these branches of expert members vote for the nominations in their respective categories, nominees for special categories like animated films and foreign films are chosen by members from different mixed group members. All the members vote for the best film nominee. 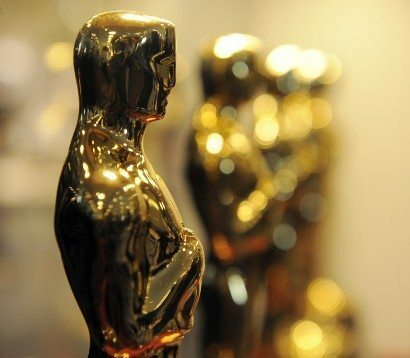 After rounds of scrutiny and counting by Pricewaterhouse Cooper, the top slot winners are declared as the final nominees for the Oscars in Academy’s Samuel Goldwyn Theater. There are also a few groups in the film industry who are strictly against the entire process behind the selection of Oscar nominations. Very recently Oscar winning actors Anthony Hopkins and Joaquin Phoenix have openly denounced the ‘buttering up’ process of the Academy members that goes rampant in the award season to get the movies win the nomination race.